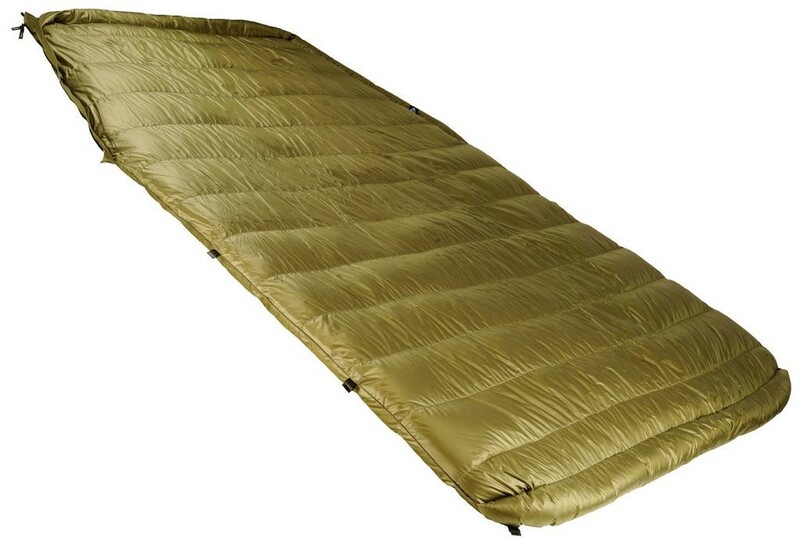 Quilt 450 is a lightweight and comfortable sleeping system. 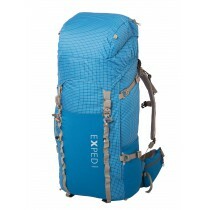 Ideal for fans of lightweight backpacking. 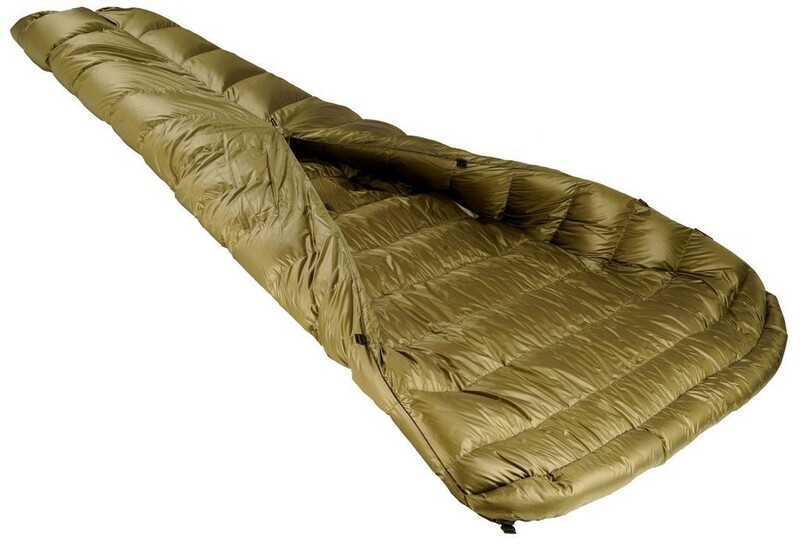 Quilt 450 is the only winter product in this series. Suitable for use at temperatures slightly below zero. 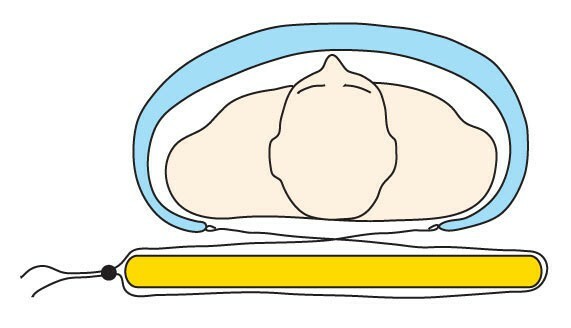 Due to the construction of the quilt, it does not possess the air tightness of a sleeping bag. 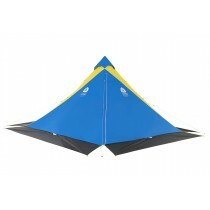 For this reason, Quilt 450 performs best at low temperatures if the user wears thermal underwear. 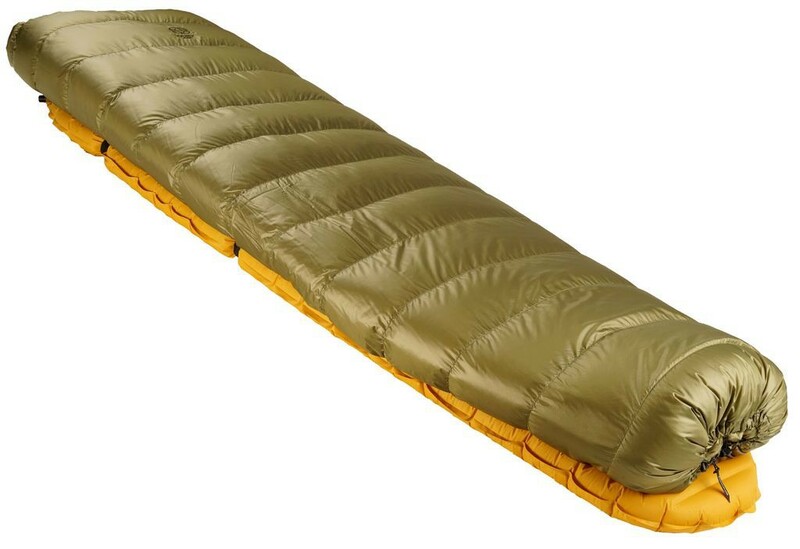 Quilt 450, combined with a air mattress is 3-5 degrees more thermally efficient than our model Panyam 450 because the same amount of down fills a slightly smaller space. 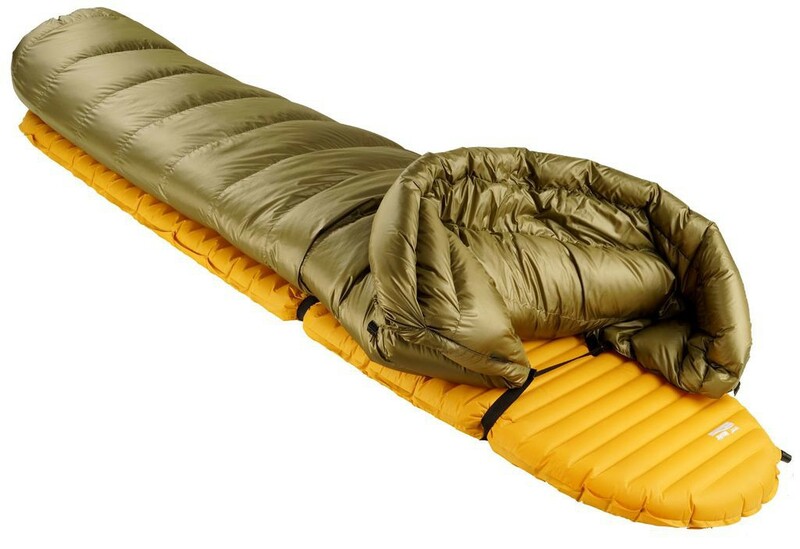 The quilt does not have a hood and is also a few inches shorter but most importantly, a much larger percentage of down filling is continuously used for insulation. 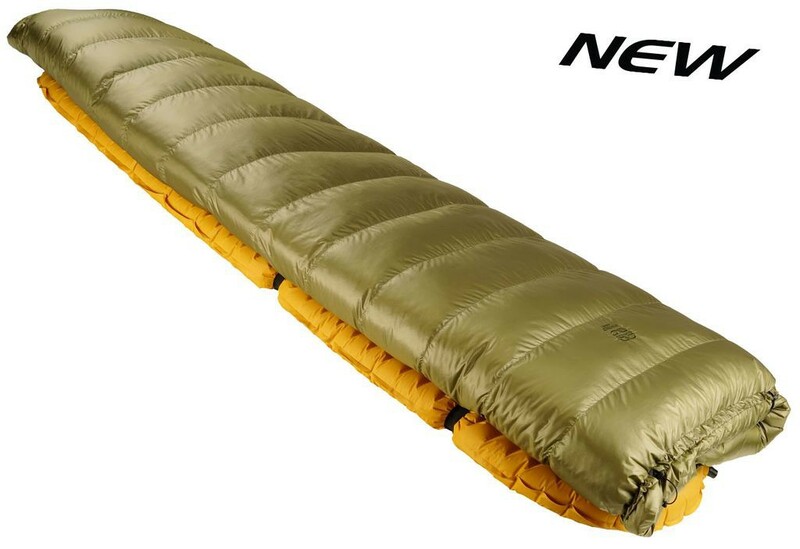 Just as in other products of this series, we have used the Pertex Quantum fabric here weighing 27 g/m² and the highest quality 850 cuin Polish goose down.